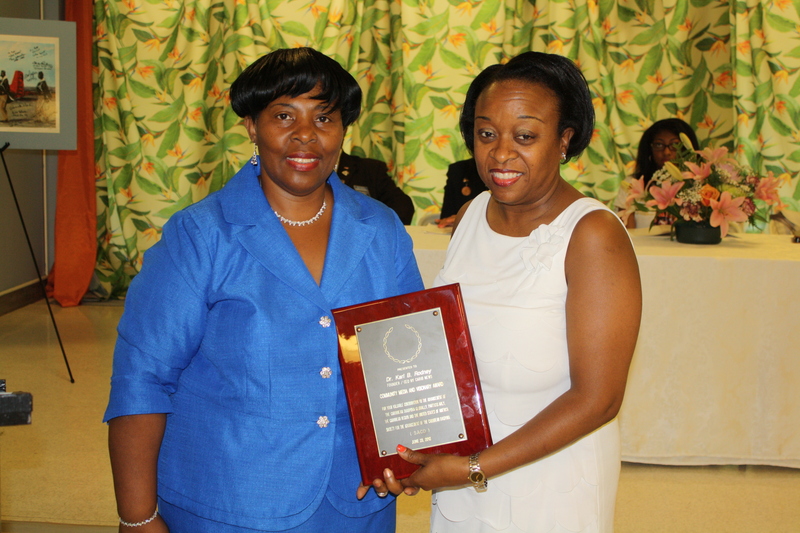 Last Sunday, June 23rd, 2012 at Saint Francis College in Brooklyn, The Society for the Advancement of Caribbean Diaspora (SACD) held its Annual Awards Luncheon. 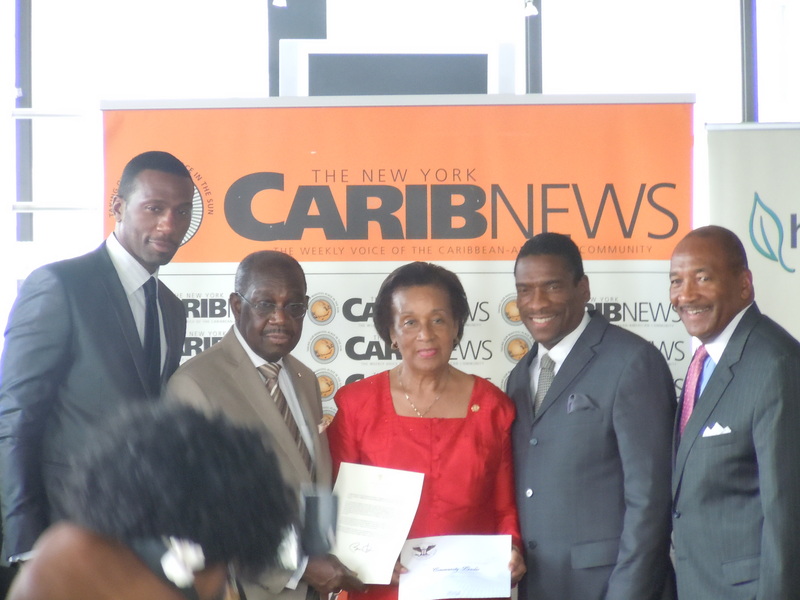 The theme that the organization aptly chose for this year was “Working together with our Youth.” Among the several recipients that were recognized, New York Carib News’s publisher, Karl B. Rodney, was among the honoree. This year’s recipients all fit well with SACD’s theme. 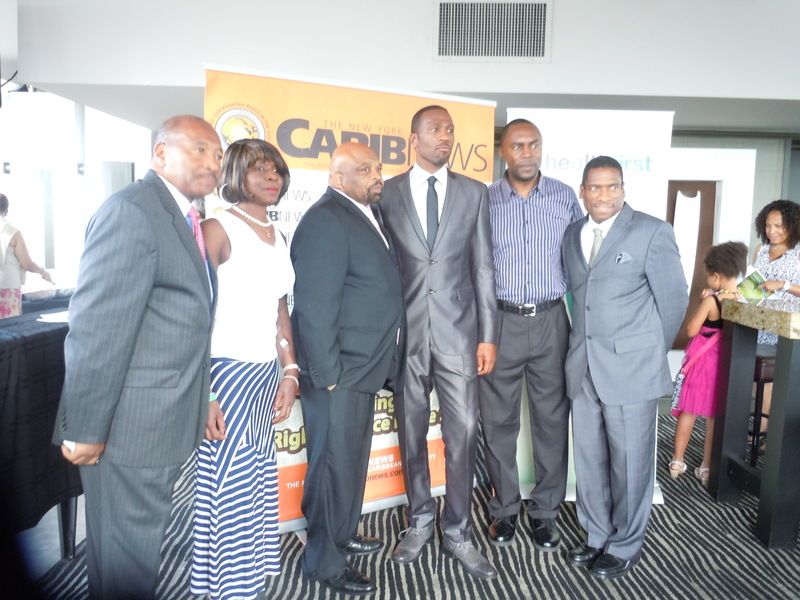 Aside from selecting Caribbean American youth from the community that have excelled in various aspects of their academic studies; the organization also made room in their theme to celebrate the achievements of distinguished Caribbean Americans. Mr. Rodney recognizes that the youth play an important role in sustaining the Caribbean heritage well into the future. As a publisher and CEO of New York Carib News, he strategically dedicates a portion of the newspaper and website to stories that report on youth education and activities in their communities. In addition, Mr. Rodney has always contributed to the youth of Caribbean Heritage. He chaired the American Foundation at the University of the West Indies since the late 1990s. Now, he chairs the board of the National Newspaper Publishers Association; an organization that helps the White House reward 40 scholarships a year to college-bound African American students. This Father’s Day, we celebrated the Dads that have been there for their children, and made a difference in the lives of others. Last Sunday at the Bentley Hotel Penthouse, New York Carib News honored the following fathers and community leaders at their Fabulous Father’s Program: television actor from HBO’s “Oz” and NBC’s “Crossing Jordan”, Leon Robinson; physician and medical director Dr. J. Carl Kenel-Pierre MD; director, writer, composer and choreographer from South Africa, Mbongeni Ngema; President of Tower Isle Foods Ltd, Patrick A. Jolly; basketball hall-of-famer, public speaker, and humanitarian, Thabiti Boone; and George Gresham, the Secretary Treasurer of the 1199SEIU United Healthcare Workers East. Among Mr. Gresham’s many contributions, the program coordinator of the Youth Empowerment Project in the Bronx, Andy King talked about how Mr. Gresham’s support and generosity for this 1199 organization positively impacts the community’s young people. Mr. King states, “I appreciate all that Mr. Gresham does and his passion for young people.” Mr. King also shares the story of how the Youth Empowerment Project started. The interest from young members of the campaign and their commitment that led Mr. King and one of his partners, Vicky Owens, the Vice President of the 1199 Retirees Division, to create the Youth Empowerment Project. Since its beginnings in 2004, YEP has been showing young individuals how to be successful individuals. The organization’s slogan reads “Building body, mind and community.” Mr. King discusses how each component is essential in a young adult’s development. “Body: our youth learns about what they need in order to take care of themselves by having conversations about health care with medical professionals. “Mind: Developing a mind-set that will help you make better decisions, prepares you to deal with life changes. 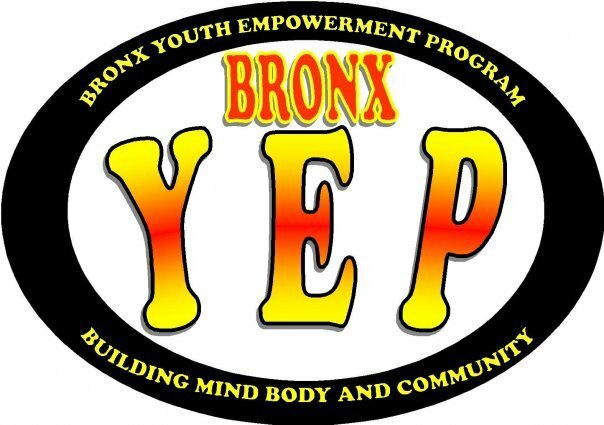 In addition, YEP provides young adults with information and help to properly deal with the negatives in their lives, whether it is the influence of gangs in their neighborhoods or peer pressure. YEP also provides young people within their neighborhood the opportunities to work with the senior community and the disabled. George Gresham, who has also been a close acquaintance of Mr. King’s for years, saw an opportunity to expand this organization’s influence. “Working as one of President Obama’s campaign leaders in Philadelphia, Mr. Gresham and I were invited to a special event with the president,” explained Mr. King. “Here, talked about giving the young people at YEP an opportunity to see Washington D.C.” This resulted in a trip to the nation capital, organized by YEP, with a bus and lunch provided by Mr. Gresham. For the last three years, Mr. Gresham invited YEP’s youth to the Black, Latino, and Asian Caucus in Albany, NY. The gratitude from both the organization and the youth is rewarding. Mr. King claims that for some, these experiences changed their lives. As a whole, with Mr. Gresham’s support, the youth that were a part of YEP have gained positive experience and knowledge that would help them better themselves. According to Mr. King, those who have benefited the most from YEP have experienced an improvement in self confidence; an increase in self-discipline; overcoming their shyness; and a developed sense of commitment towards achieving their dreams, like studying more or studying smarter in order to get into college. 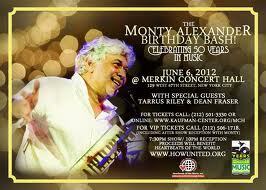 The Monty Alexander Birthday Bash, which took place at Kaufman Center on June 6th, gave Jamaicans, Caribbean Americans and a few lucky invites the chance to celebrate three great occasions: Jamaica’s 50th year of independence; Monty Alexander’s 50 years in music; and his birthday. Reggae artist, Tarrus Riley was among some of the guests that joined Mr. Alexander and his band on stage for an unforgettable evening. 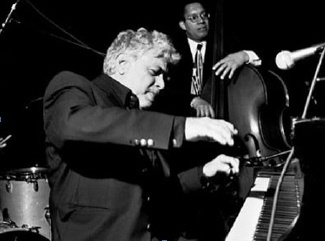 Along with including some of his hits like “She’s Royal,” which practically the entire audience sang along to, he also joined Jamaica’s foremost saxophone player, Dean Frazer, in a short duet accompanied by Monty Alexander’s band. 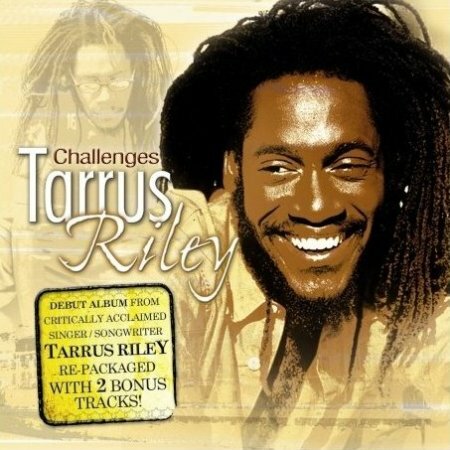 In between his songs, Riley briefly acknowledged the legends and icons in Jamaica and music that have paved the way for musicians of both his generation and younger. During a brief telephone chat, the following afternoon with Carib News, Mr. Riley stated, “There were so many things to celebrate [on June 6]. Jamaica is a small place with a lot of power. We’ve done a lot of great things, and we continue to do great things. One fine day, when Alexander was just a boy, he got to shake the hand of the American swing jazz legend, Louis Armstrong inside a theater in Kingston, Jamaica. He followed this story with an improvised melody on the piano which soon transformed into a composition – one that flowed like a conversation between the piano, acoustic bass and drum set. Further the music itself sounded canonical. In the composition that followed, “Strawberry Hill,” Mr. Alexander’s chamber jazz band, reunited with his original ensemble, the one that accompanied Riley earlier in the program. In this composition, jazz met reggae. Here, two genres that dominated the American and Caribbean music scene at different times in the 20th century fused with one another. “[Reggae] is very cultural; it is the music of my people. It brings together communities and it is very thought provoking – Reggae teaches us about life. “I was into music since I was very young. Music was my environment. Whenever I would travel with my Dad into the city we would always sing on the ride there. I was also making up songs with my friends in school, and music was our sport; we were around it a lot.